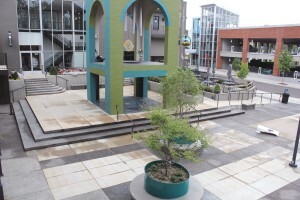 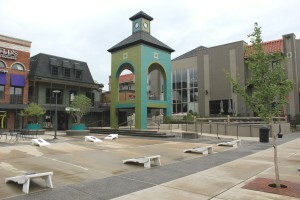 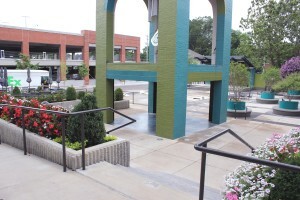 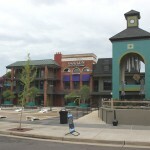 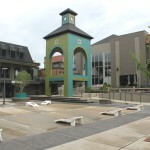 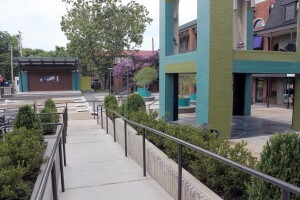 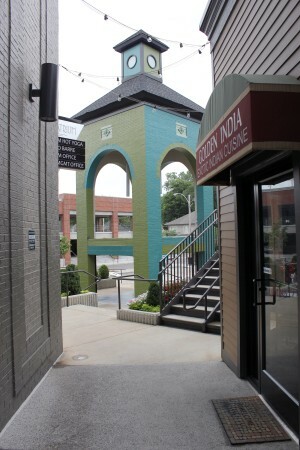 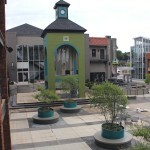 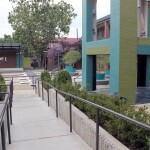 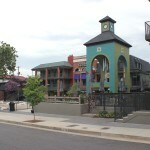 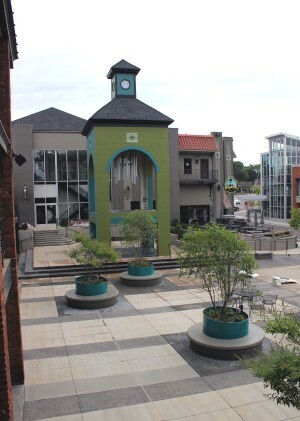 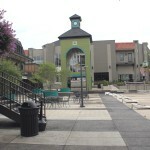 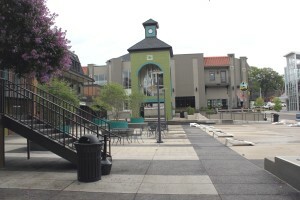 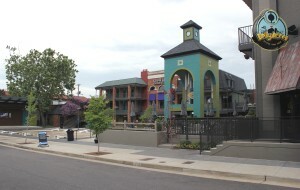 The recent revitalization of the historic Overton Square allowed us the opportunity to work on the new Trimble Courtyard which includes a large outdoor stage and magnificent tower featuring giant wind chimes. 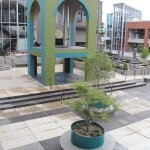 This courtyard has a capacity for approximately 500 guests. 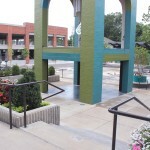 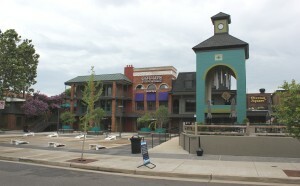 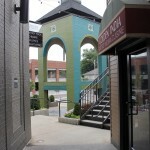 We preformed the structural design on the stage structure as well as the civil engineering design for this area.